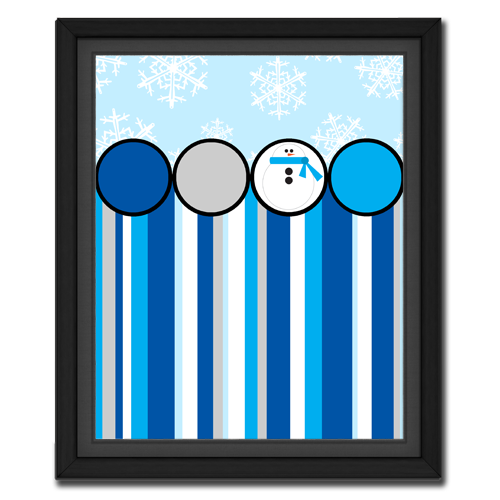 A fun little winter picture that is free to download at my site. This is a revamped version of a greeting card that I designed back in 2005. Oh, what I’ve learned since then. I really quite like this one, with the little snowman in a circle. When I had finished with the design it kind of reminded me of a winter themed dessert – thus the name Snowman Parfait.